Home → How Many Times Can You Wear a Shirt Before Washing It? What's wrong with wearing clothes without washing it? Either you don't like doing laundry, or have very few clothes that fit. Either way, you may wonder how many times you can wear a t-shirt before washing it, without being a complete slob. There are many circumstances where you may wear a t-shirt multiple times before laundering, and other situations dictate that you must wash the shirt before wearing again. You only wear it to bed. Many people wear their t-shirts over and over again to bed, sometimes for as long as a week. Provided you don't have night sweats and your bedroom is temperature-controlled, there's no reason you can't wear the same shirt to bed several nights in a row. There is particularly little harm if you shower before sleep each night. It was a hot day. You really should consider something else in your wardrobe if you wore your t-shirt on a hot day. The sweaty areas, even after they dry, can be a breeding ground for the bacteria responsible for body odor. It might be ok to wear it again without washing if you're going to do something strenuous outside, or another situation where you will likely get a little smelly anyway. Only a few hours. If you've only worn your t-shirt for a short while, it's usually ok to wear it again without washing it. Make sure there are no spots or smells before wearing it again. You forgot deodorant. It almost no cases is it ok to rewear a t-shirt without washing it if you have forgotten to wear deodorant or antiperspirant. The only exception is that you haven't worn it long, or for any strenuous activities, and it does not smell or have any sweat in the armpit areas of the shirt. Body odor is caused by bacteria that may still multiply in your shirt after you take it off. Always carefully inspect your shirt before wearing it again. Work shirt. If you are assigned a t-shirt for work, you may find that you don't have time between shifts to run a load of laundry. Hopefully you were given at least two shirts, but that's not always the case. Regardless of your particular circumstances, you may find it necessary to wear your work t-shirt again before you are able to wash it. 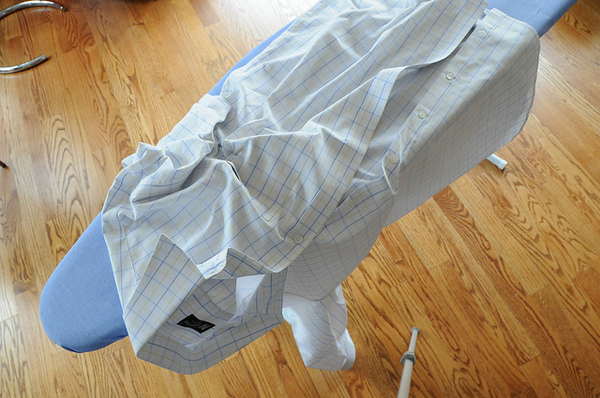 If you know this is going to happen, hang the shirt up to prevent wrinkles. You can even keep it in your bathroom, enabling the steam from your shower to freshen it up when you're unable to get a wash in. Make sure you remember deodorant and take the shirt off as soon as you get home, if you are planning on rewearing it. You're pregnant. 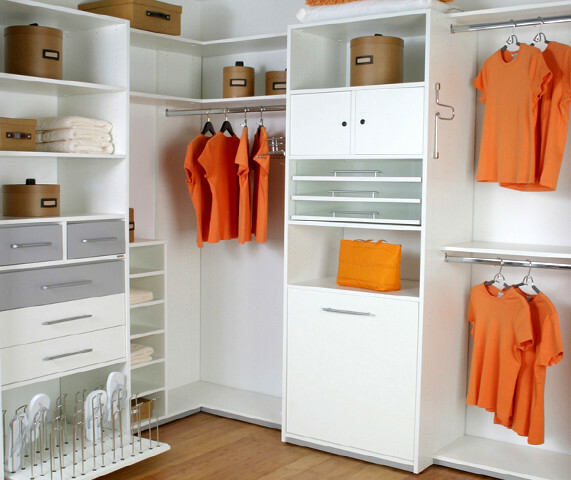 It's pretty common to have a very small wardrobe selection when you're pregnant. You know you're not going to stay large forever, so why invest in too many different outfits? If you're towards the end of pregnancy, and only get out of bed for the necessities, you can pretty much wear whatever you want. Hormones dictate that you get to do and act weird and nothing anyone can say will stop you. Generally, if it doesn't smell and doesn't have any stains, you can continue wearing the same t-shirt nearly indefinitely. Of course, it's probably best to limit yourself to only wearing it twice or so, because you may not notice how your musk builds up on it. You never want people to be able to smell you before they see you when you enter a room.